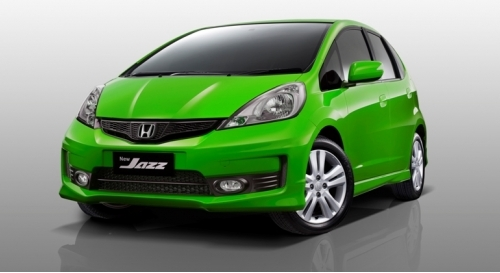 New Honda Jazz look more sporty and more spacious cabin. On the exterior there are some parts that experienced such a change on the front that uses the aerodynamic three sharp lines with the elongated bonnet fore. While the combination of design bumper and headlights are sharper than previous models. Aero Bumper new design not only gives a look like a racing car. Foglight present as a standard feature on the types of hospitals to provide better lighting. Apart from these changes on the New Honda Jazz is also experiencing a change in the rearview mirror, gas cap, and on the back with a new bumper design. Rear lamps also use LED lights. In the interior there are many who experience such changes on the car seat, panel air conditioner and audio systems that can be connected directly with the iPhone, iPod, BlackBerry, and USB, which is fitting for the young people of today. 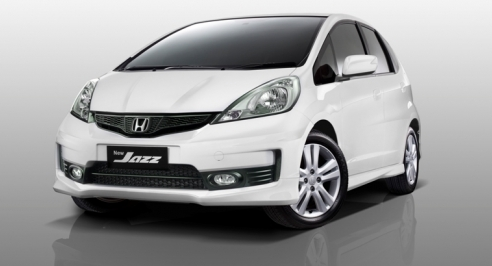 On New Honda Jazz is still installed 1.5-liter engine SOHC i-VITEC that can produce power 120 PS at 6600 rpm and maximum torque 14.8 kgm at 4800 rpm. This machine is powered with Drive by Wire technology that is claimed to produce higher power, fuel efficient, so that it can meet Euro 4 standards. For the price the Honda still charge ever. Honda still offers Rp198, 5 million for type S Manual, Rp208, 5 million Type S Automatic, Manual RS type Rp214 million and Rp224 million for RS type Automatic. 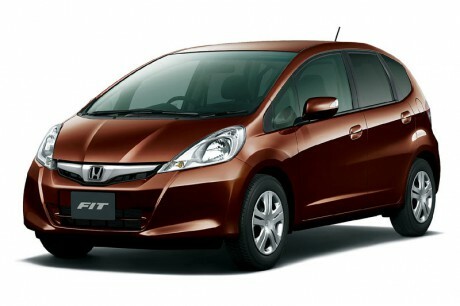 This price is valid in the Jakarta area, for the first vehicle ownership. With eight color choices.